Here at Scott’s Removals we have a long history in the London removals business. 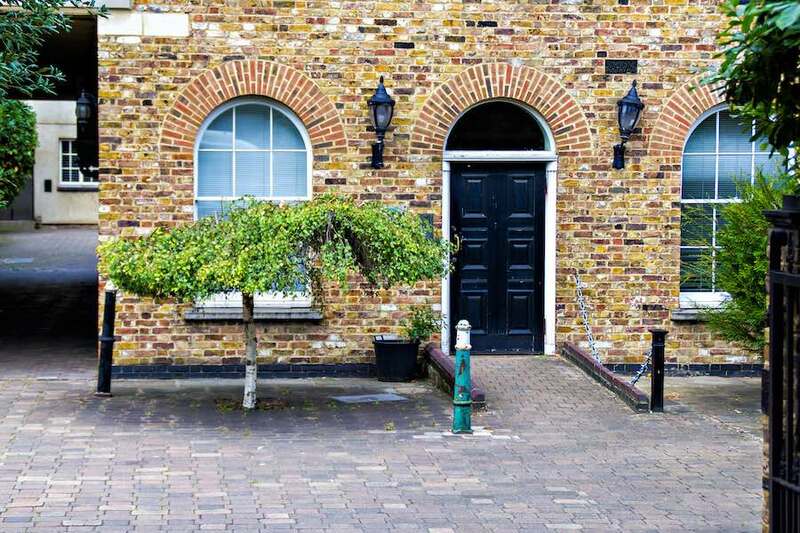 We have been moving people all around the city for over 100 years, and the residents of Swiss Cottage often turn to our services for a hassle-free seamless house move. Over the years, we have built up our techniques and procedures to help your move run like clockwork, undergoing all administrative and logistical tasks on your behalf. 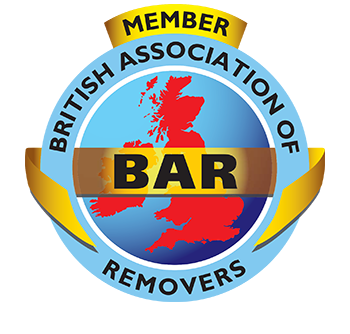 We can work with local councils to gain access to your home from the road, and move larger items with specialist equipment. We treat every item as if it were our own, expertly handling, packing, loading, transporting and unloading your entire house. Our friendly teams are here to help and are on hand to answer any questions you have about your house move. Contact us today to find out how we can help you with your house move in or out of Swiss Cottage, and get your no-obligation quote. Moving house is exciting, but packing and unpacking everything you want to move with you can be time-consuming and stressful. We’re here to help, with a range of options, from full unpacking services to put everything in its new place, to packing and moving your boxes into the correct rooms. We have options to suit every budget and need. For whatever reason, at some time or another, you may need to store some of your belongings securely and safely. 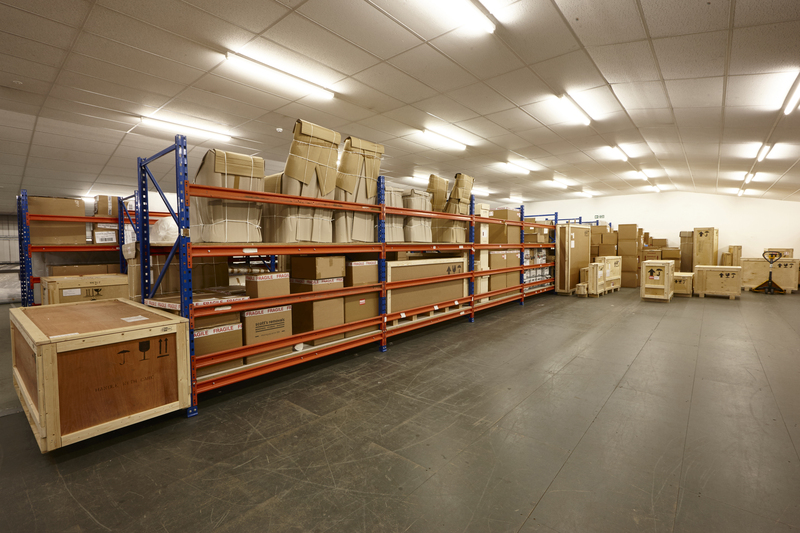 We have a range of comprehensive and budget-friendly storage options in London. Our storage coordinators are happy to talk through your requirements. If you’re making a bigger jump and moving abroad, get in touch with Scott’s Removals to find out how we can help your transition to a new country much easier. We have an experienced team of international movers ready to get you started. RELOCATION EXPERTS. GET IN TOUCH! Swiss Cottage is a small residential area that falls within the London Borough of Camden. It is believed to have been named after an inn, The Swiss Tavern, which was built in 1804 in the style of a Swiss chalet. It’s known as a cultural centre in Camden, with a number of Grade-II listed buildings and the location of the Royal Central School of Speech and Drama. It’s an affluent area, within close proximity to many excellent schools, and transport links into central London. Over the years, the area has been extensively rebuilt and redeveloped into one of London’s most desirable family neighbourhoods. The residents of Swiss Cottage have quite recently been exposed to a huge redevelopment. In 2000, Camden Council spent £85 million on a new project, with the Central Library at its heart and a state-of-the-art leisure centre and swimming pools. There is also a cinema and theatre in the main centre of the neighbourhood, adding to its family appeal. Swiss Cottage has retained its community feel and holds regular events, including the popular Swiss Cottage Farmers’ Market every Wednesday and Friday. The Hampstead theatre on Eton avenue specialises in commissioning and producing new writing. it’s a great place to see the mainstream talent of the future at its inception, as well as support the next generation of actors. Close by is the O2 Centre on Finchley Road. This complex has restaurants, bars and shops, covering everything from homeware to high-street fashion. There is also a cinema and a gym, as well as seasonal events. Swiss Cottage falls across three postcode areas. To the east and north is NW3, which stretches to the northern border of Primrose Hill on one side and up to Belsize Park. To the south is NW8, which again overlaps into part of Primrose Hill and St John’s Wood. Finally, NW6 covers a large stretch to the west of Finchley Road, which is mainly South Hampstead. Swiss Cottage is not a very large ward, but it has become a very popular residential area. This area of Swiss Cottage stretches from Finchley Road to the east, West End Lane to the west and Belsize Road to the south. Trainlines mark the northern border, where it turns into West Hampstead. There are some lovely garden roads in this area, comprising Victorian and Edwardian houses and apartments, as well as mews cottages. A small part of NW8 falls into the Swiss Cottage ward, though many of the most desirable roads are considered St Johns Wood or Primrose Hill. Here you will find detached Grade II listed homes that can fetch up to £16m when they come on the market, as well as mews cottages and terraced townhouses. The area centred around Swiss Cottage Station has a range of desirable properties, from towering apartment blocks with penthouse suites, to contemporary townhouses and period cottages. The area has undergone a lot of redevelopment and there are many new builds, designed to an exceptional standard.